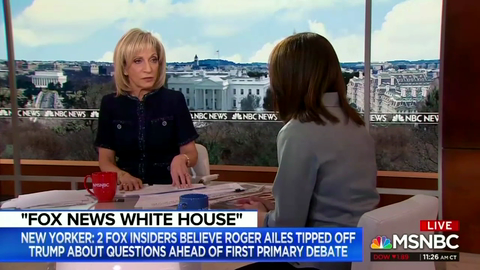 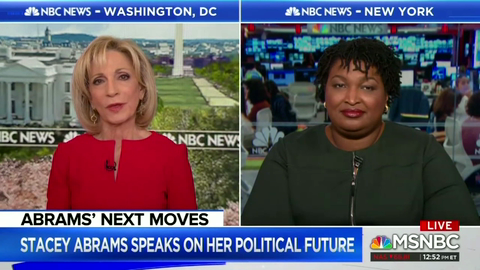 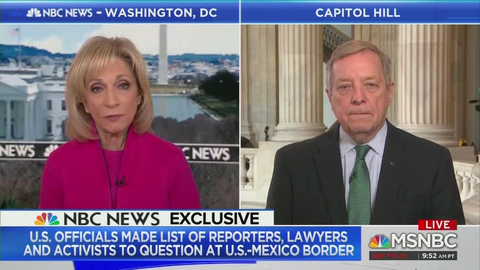 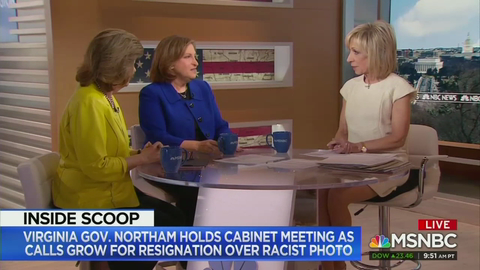 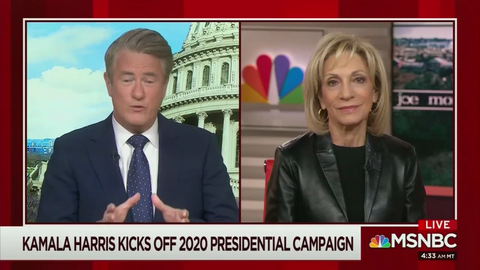 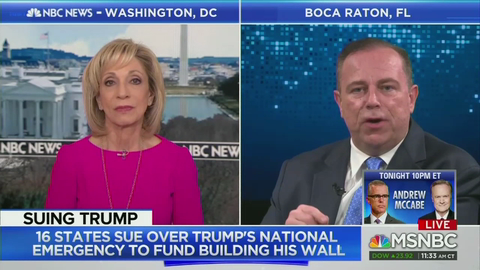 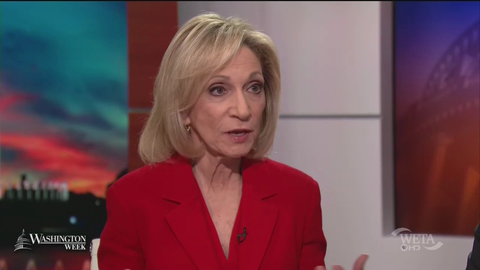 Andrea Mitchell to Stacey Abrams: Why Aren’t You A ‘Darling of the Media’? 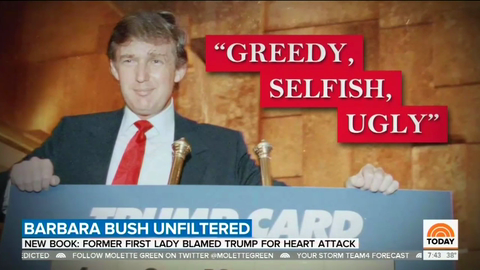 Excited NBC: Barbara Bush Blamed Trump for Her Heart Attack! 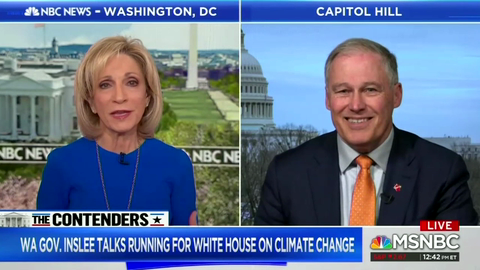 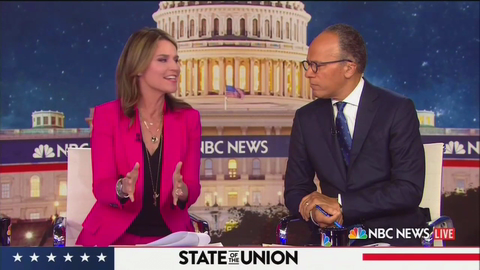 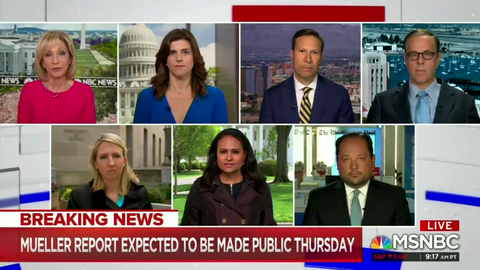 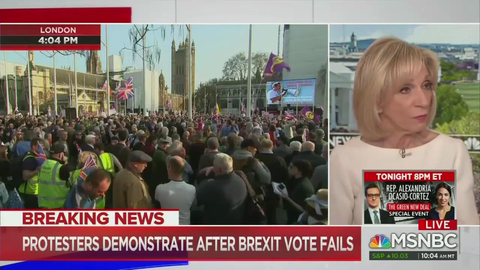 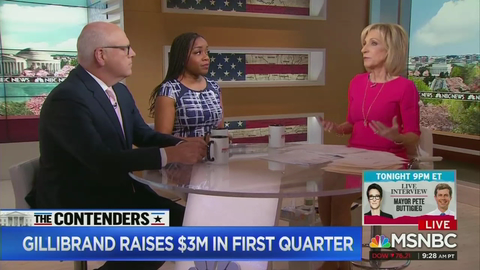 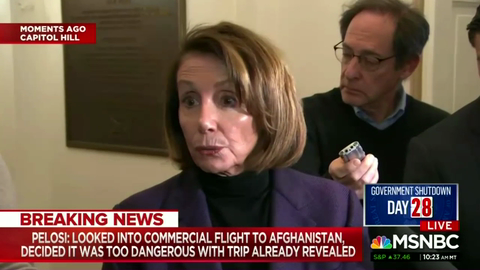 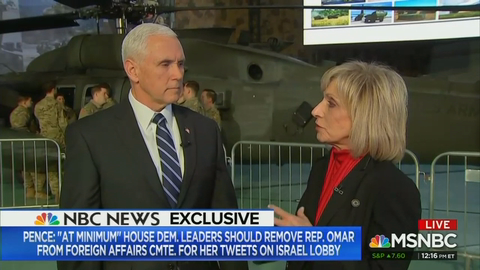 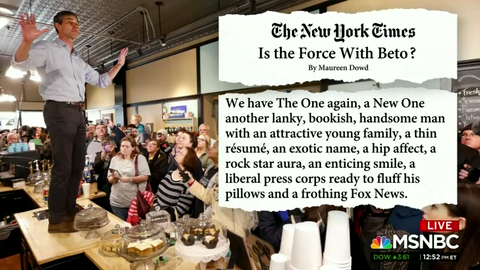 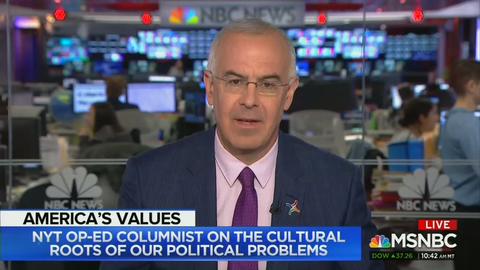 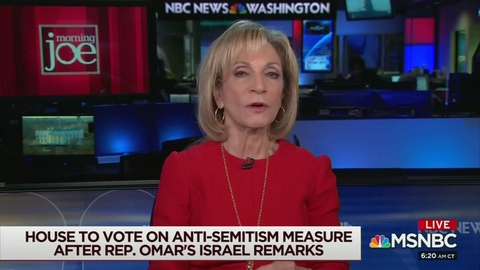 After two days of radio silence, MSNBC's Morning Joe finally got around to discussing Minnesota Democratic Rep. Ilhan Omar's latest anti-Semitic comments.